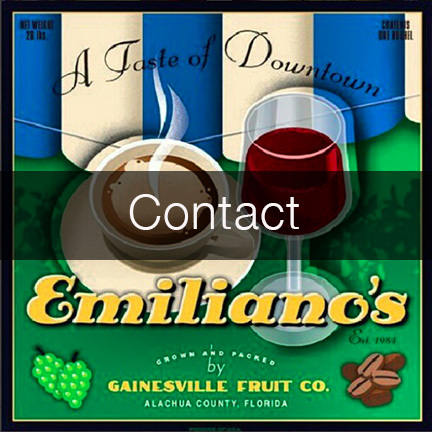 Welcome to the brand new Emiliano's Cafe website. Our friends at Dancing Ghost Productions have rebuilt our site from the ground up, spiffing up the design and improving functionality along the way. 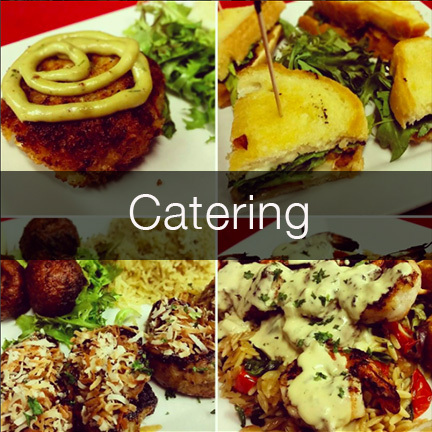 In the coming months we will have all sorts of new delights to share with you here--not just a new and improved website, but new dishes, new menus, new specials, and more. 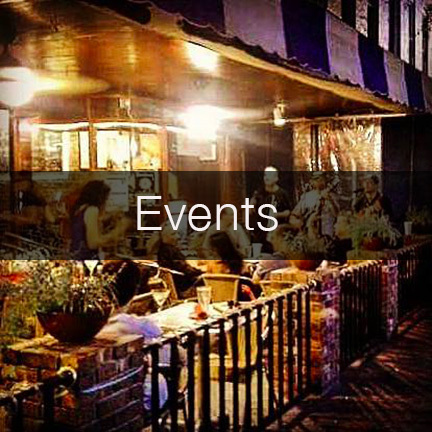 Stay tuned here for periodic updates on all the latest happenings at Emiliano's. 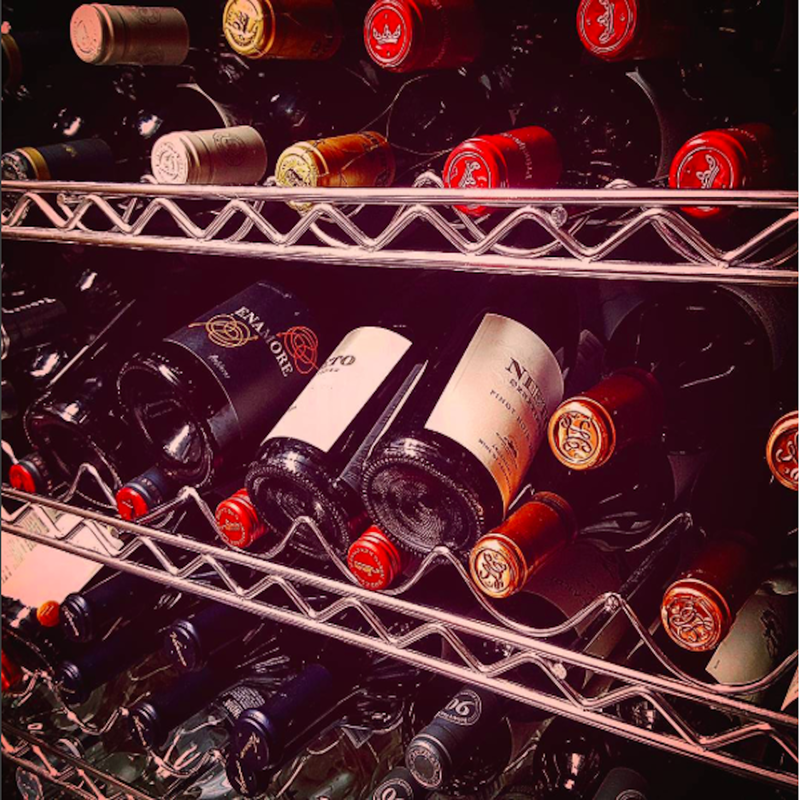 From kitchen to table, from bar to booth, from paintings to pianos, we are at your service as always, with a parade of new pleasures for palate, eye, and ear as well. 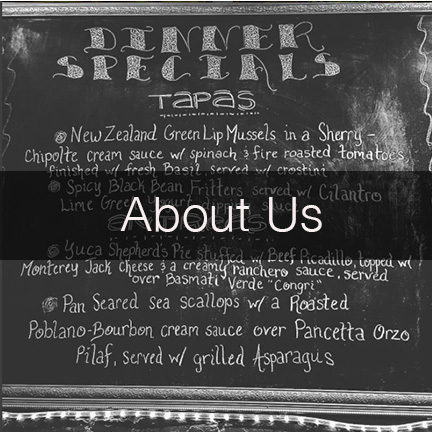 We look forward to seeing you soon and sharing our always-innovative and up to the minute approach to not just cuisine, but the complete dining experience.